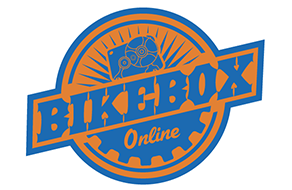 You may not have used or hired a bike box before so we’ve written some some useful information guides to help you plan your trip and travel with your bike with ease. Which bike box for me? Will my bike box fit in my car?